Sharon Allred Taylor passed away peacefully on January 28th, 2019 in Mesa, Arizona. Sharon was born on June 22, 1955 to Allen and Sarah Allred. Sharon was their only daughter and her father’s “Sunshine”. 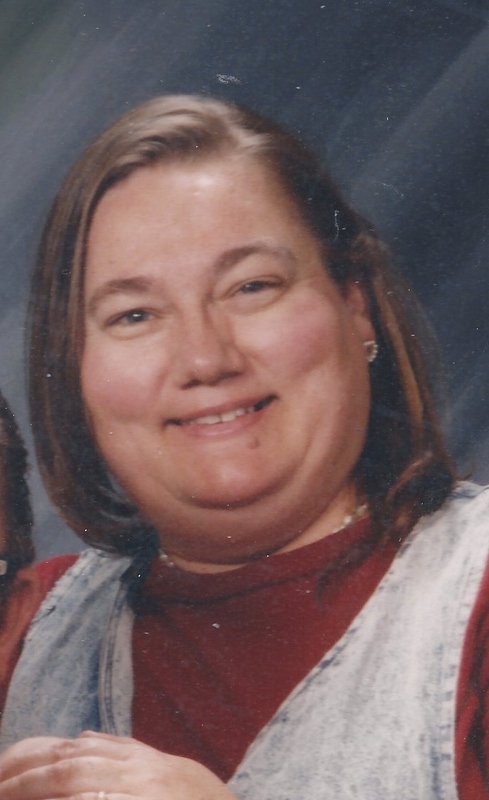 She was a proud mother to her two sons Tracy Brunson and Troy Brunson and an even prouder grandmother to her 6 grandchildren, Caroline, Hunter, Abigail, Kasie, Kenneth, and Owen. She loved to sing in the church choir, conduct the music for the congregation, go camping and enjoying God’s creations, she loved a good party and seeing friends and family, cooking, especially tamales, and the sound of her grandchildren’s voices and laughter. She will be greatly missed by her family and sweet companion, Gary Taylor, who she met and fell in love with in 1978 in Safford, Arizona. Sharon is proceeded in death by her parents Allen and Sarah, step-mother Doris, and younger brother Cecil Dean. She is survived by her sons Tracy and Troy, her six grandchildren, and three brothers Allen Allred (Cheryl), Buford Allred (Cindy), and Terry Allred (Patsy). Funeral services are Thursday, February 7, 2019 at 10 AM preceded by a visitation at 9 AM at the The Church of Jesus Christ of Latter-day Saints Chapel, 1054 W. 2nd Place, Mesa. There will also be a visitation the evening before from 6 -8 PM at Bunker’s Garden Chapel, 33 N. Centennial Way, Mesa.